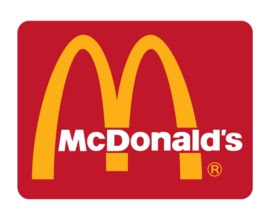 I have just discovered that McDonald's in King Street, Hammersmith have applied for a licence that would allow them to stay open until midnight most evenings and 4.00am on Thursday and Friday nights. You can view the application by clicking here. If you wish to make a comment on this application or to object, please click here and write the reference Licensing Application 2007/05358/LAPR in the subject section. Please send your objections in by Friday, 21st December. If you want me, Mike Cartwright or Lisa Nandy - my fellow Hammersmith Broadway ward councillors - to address the Licensing Committee on your behalf, then the legislation requires that you mention that you'd like us to do this when you send in your comments. Please put all three of our names in your correspondence.